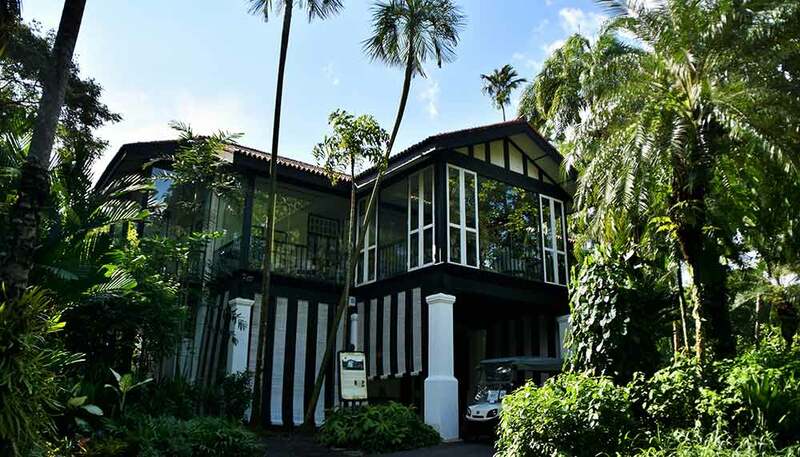 Traverse the grounds of the Singapore Botanic Gardens and you’ll find a black and white bungalow that dates back to 1910. This is Corner House. 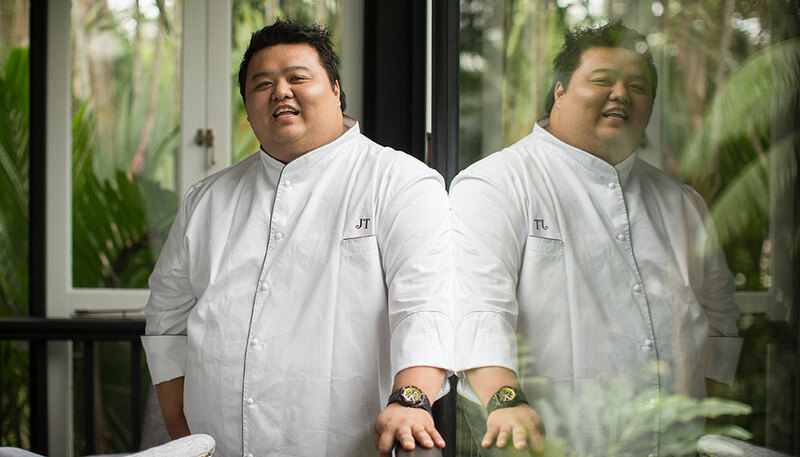 It’s a collaboration between co-owners chef Jason Tan and Renny Heng, the latter a restaurateur and the driving force behind Verre in Robertson Quay, and Greenwood Avenue’s Shelter in the Woods. 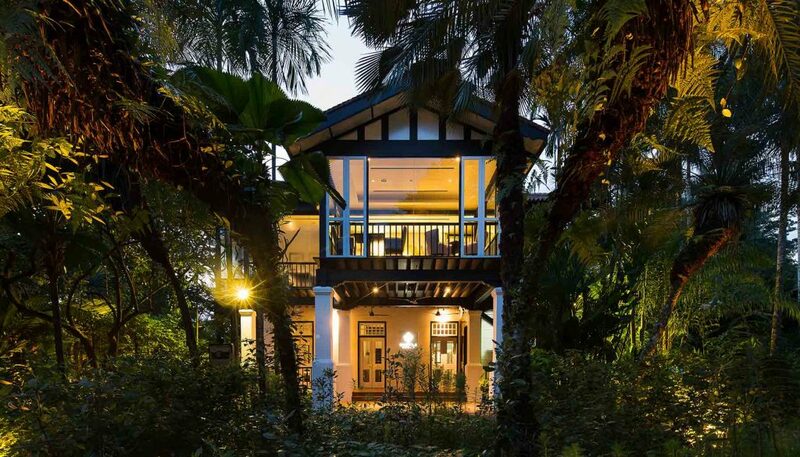 Tan’s ‘gastro-botanica’ cuisine pays tribute to the historic botanist EJH Corner, who served as the Gardens’ assistant director for 16 years and lived in the house from 1929 to 1942. 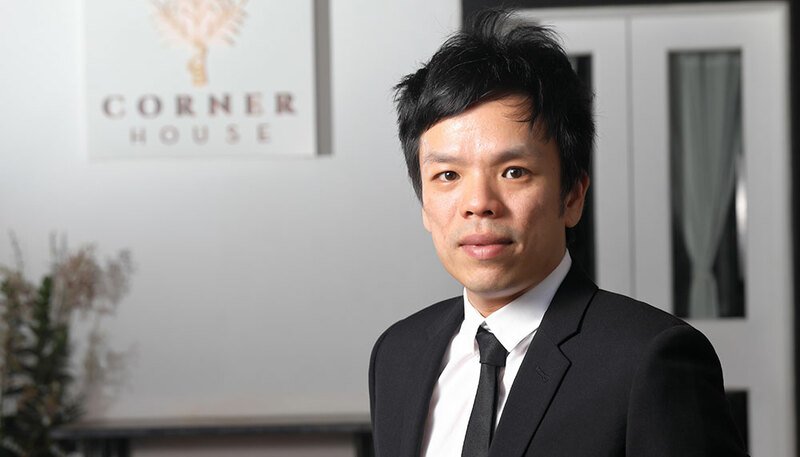 French-inflected dishes centre on garnishes and vegetables, transforming Corner House’s culinary experience into what Tan describes as a “walk in the park”. 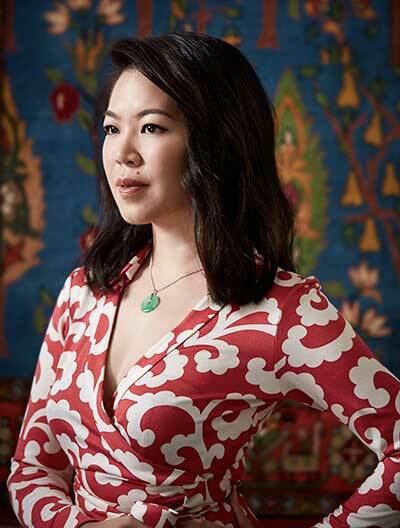 The restaurant’s animated sense of inventiveness, coupled with the beautifully restored bungalow and its sleek, contemporary interiors, has earned it a Michelin star for two consecutive years. Beside its clever use of botanicals, another attraction of Corner House is its rotating 600-label wine collection. Through strong links to Wine Culture, the cellar also boasts the country’s largest restaurant collection in half-bottle format. 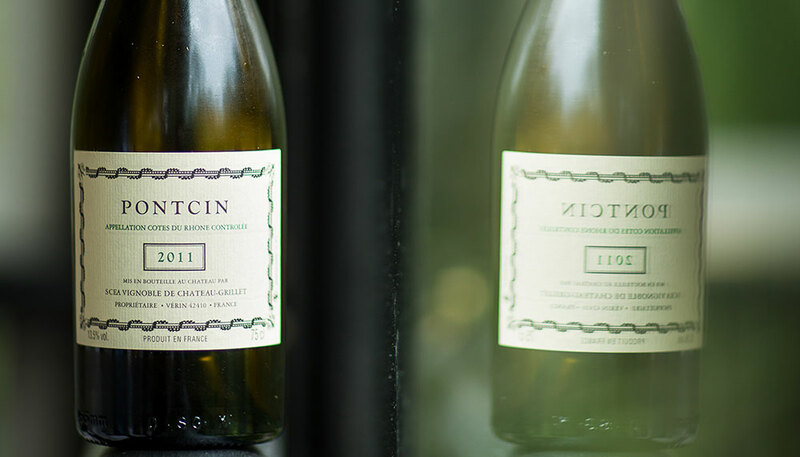 The brightest star of Corner House’s wine list is undoubtedly Pontcin by Chateau Grillet, making its first appearance in Singapore.